The Confederacy was born in an exceptionally difficult military and political context, in which most military and strategic factors substantially favoured the Union. It was understood at the outset of the conflict that victory for the Confederate States could only be achieved by one of two broad strategic outcomes. 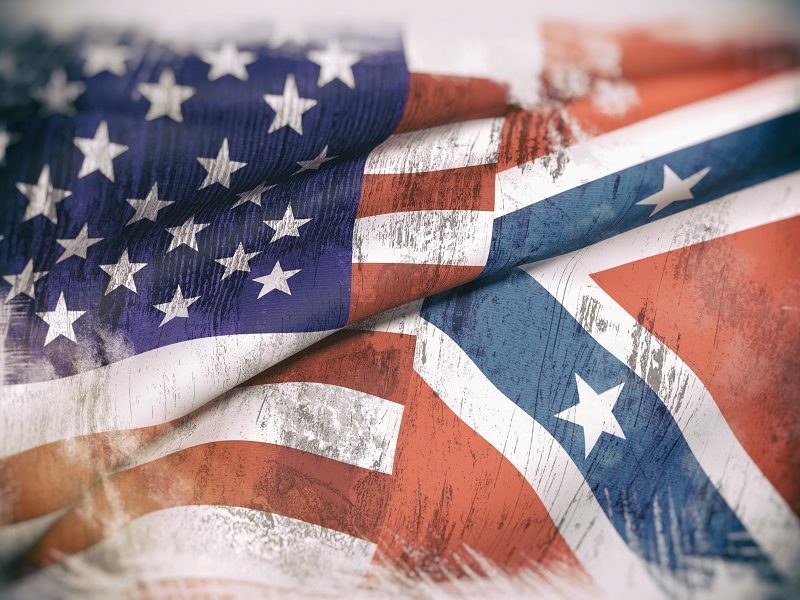 The first option was for the Confederacy to prove to foreign powers that it merited recognition by achieving a decisive military victory, claiming by force of arms the South’s right to exist. The second strategic option was to make the suppression of the seceded states so excessively costly that the will and capacity of the Union states were exhausted and they were forced to concede that secession had been accomplished and could not be reversed by force. These two routes to victory ran parallel in many respects, but the first option broadly required a more offensive or aggressive posture and the latter a more defensive and passive approach. In both cases, the Confederacy’s grand strategy was based on surviving in a viable intact form, militarily and politically, until one or other of these two circumstances prevailed. But, if the Confederate high command failed to secure a successful military outcome by either route, political defeat was inevitable. Both strategic approaches were adopted at different times depending on the prevailing circumstances. Diplomatic recognition was sought repeatedly and on a few occasions even appeared to be within reach if only a decisive knock-out blow could be landed. By late-1863, recognition by way of diplomatic intervention or military supremacy had receded out of reach. By 1864 the Confederacy could only secure independence by out-enduring the North. The South had to inflict harm until exhaustion, bankruptcy, demoralisation, war weariness or political upheaval forced the North to accept that the price of victory had exceeded justifiable limits. And this had to be accomplished before similar factors fatally undermined the South’s own ability to resist. A successful military outcome by survival appeared plausible until the US Presidential elections of 1864 confirmed that the North’s deep war-weariness was outweighed by a grim determination to finish the matter by the relentless application of military force. Confederate hopes diminished to a faint glimmer in 1865 as the Union military machine inflicted the final hammer-blows to their armies and economy and the territorial integrity of the nation was smashed. Against the odds, the Confederates had managed to organise and equip new mass armies and to build almost from scratch a small but innovative navy. They quickly identified high commanders who appeared capable of leading their armies to a decisive military success, or to keep them in the field long enough for independence to be achieved. A high command structure was adopted by the Confederacy which permitted it to prosecute four years of relentless war. In retrospect, the fact that the Confederate high command seemed at times to be in sight of a military victory and kept coherent armies in the field for four years reflects the immense determination of the putative nation’s leaders, rank-and-file forces and citizens. However, this was never likely to be sufficient. The Confederate high command undoubtedly achieved some remarkable successes, but their greatest feat was that they enabled the nation to exist and survive at all.